Xiaomi has had a long streak of launching flagships since the beginning of 2018. In the first half itself, Xiaomi launched four smartphones powered by the most powerful processor by Qualcomm – the Snapdragon 845. Now, a noted journalist with a good track record for leaks says the company is working on another flagship with the mightiest (yet) smartphone chipset. 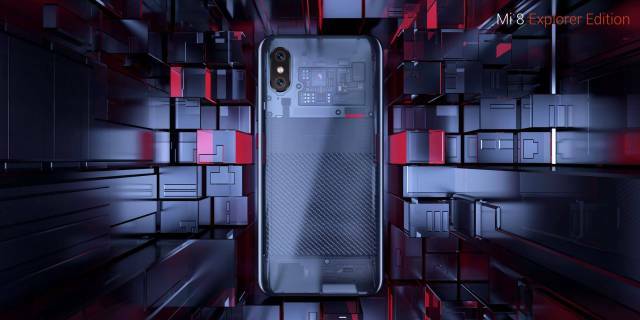 Roland Quandt of WinFuture reported that Xioami Pocophone F1 is seemingly in works. The tipster also shared some of the specs, which considering Quandt’ reliable track record, could be considered trustworthy. It is likely that Xiaomi introduces this new phone under a separate sub-brand called “Pocophone” just like it did with the Black Shark gaming smartphone. Last month, a smartphone codenamed “Beryllium” with Snapdragon 845 and a display notch was found to have been certified by the FCC. Quandt says the Pocophone is the same device. Apart from the chipset, Quandt also noted that the smartphone would use a 6GB of RAM and a 5.99″ display with the resolution of 2,160×1,080. The choice of an 18:9 aspect ratio is surprising, considering that Xiaomi also wants to shove in a notch in this display. The smartphone will come in Grey and Blue variants. Quandt also shared the tentative price of the two different variants – the 6GB+64GB one could cost €420 (~Rs. 33,900) while the 6GB+128GB version will be priced only slightly higher at €460 (~Rs. 37,100). Another thing that the prices suggest that Xiaomi will indeed launch the smartphone in other markets especially in Europe where it has recently set its foot. 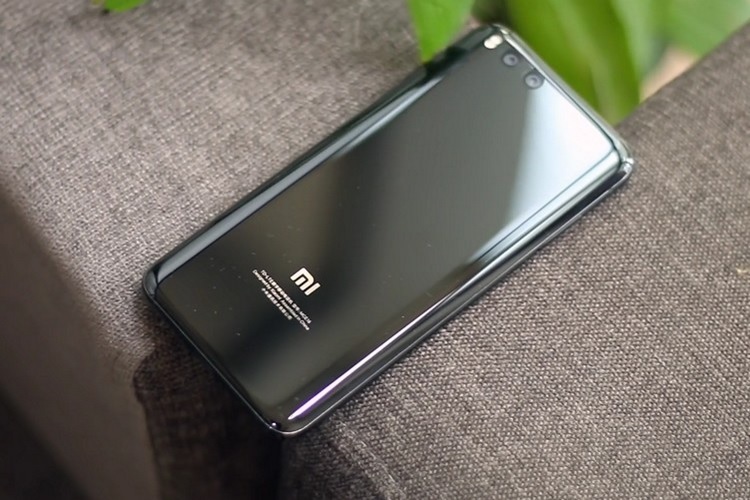 If this smartphone does come to markets such as India, it will make up for the void created by the company’s dismissal of fans’ request to launch the Mi 8 series – including the Explorer Edition – here in India. Xiaomi has a record of cutting down its profits to launch devices at highly competitive prices, which unsettle its competition, and it remains to be seen if Xiaomi can do the same with the Pocophone F1.